The historic Old Billingsgate hosted this week’s Periscope venue site visit with Gemma Wallace providing the tour. 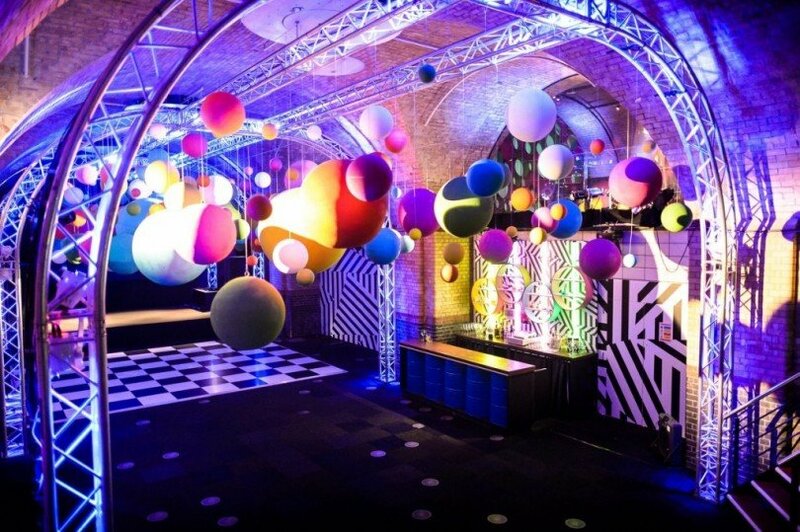 Formerly one of the largest Victorian fish markets, the Grade II listed building has been transformed into a dynamic events space. 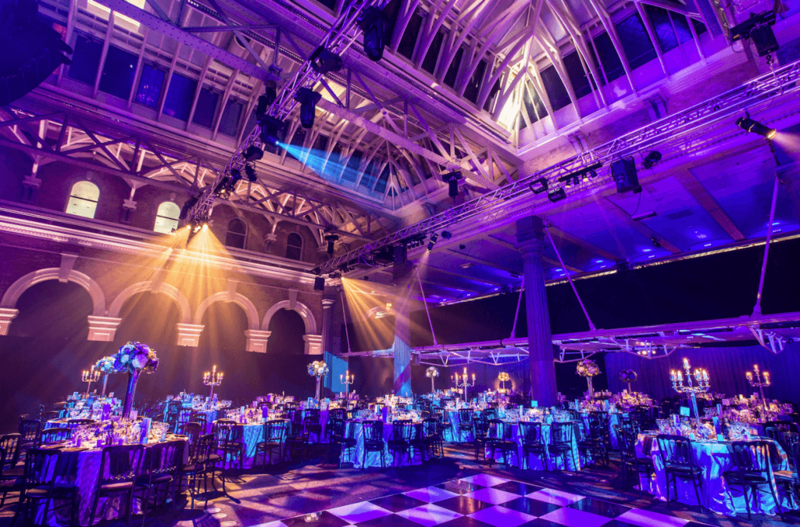 Old Billingsgate offers 80,000 square feet of flexible space and is perfect for awards ceremonies, large scale conferences and exhibitions. 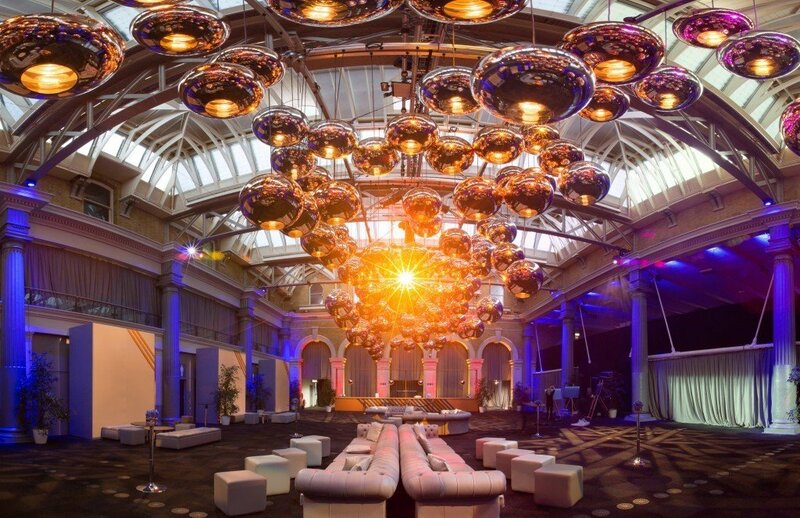 The Grand Hall is the largest space with an impressive triple-height ceiling and mezzanine level which spans across the centre of the venue. This additional level allows for the space to be divided into separate reception and dining areas. The Grand Hall can accommodate up to 1,700 guests for a seated dinner, 3,000 for a reception and 2,000 delegates for a conference. There is dual access to the building with entrances from the river front or from Lower Thames Street. 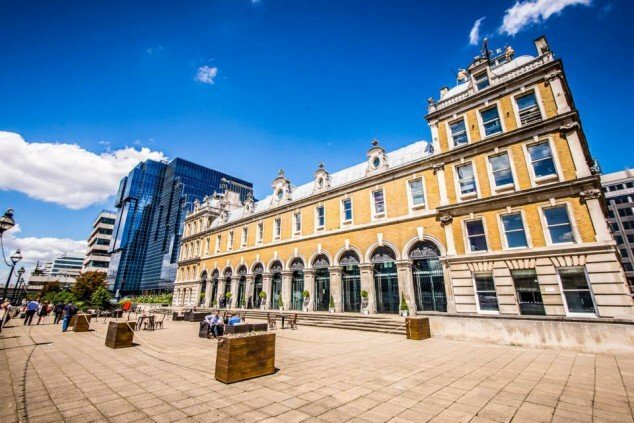 In the summer the front terrace, which overlooks the River Thames and has stunning views of Tower Bridge and the Shard, is the ideal location for receptions. The Gallery is a light contemporary space with great river views and arching white beams. With an accompanying reception area and two further ‘break-out’ rooms the Gallery offers fantastic flexibility for your event. 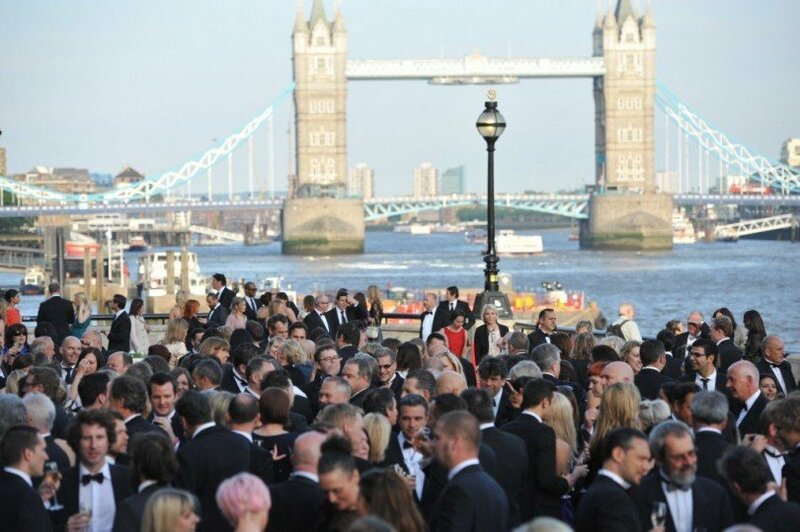 For a seated dinner the space can cater for up to 200 guests, 600 for a standing reception and 300 for a conference. 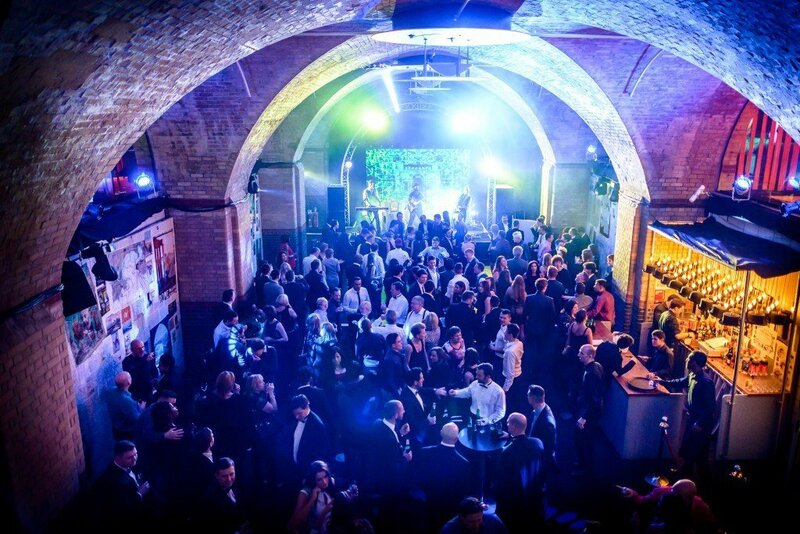 Old Billingsgate Vaults is a subterranean level with exposed brickwork and vaulted ceilings, providing an atmospheric contrast to the upper event spaces. With 21,000 square feet large dinners of up to 600 guests can be accommodated or receptions of up to 900. With the Christmas season upon us, Old Billingsgate is the perfect setting for your celebrations. 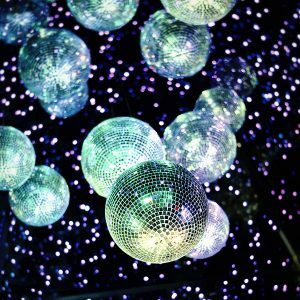 The Grand Hall and Vaults are available for both exclusive and shared party nights. Contact us about your event requirements. Every live site visit is broadcast via Periscope on the Venueseeker Twitter channel (@venueseeker). 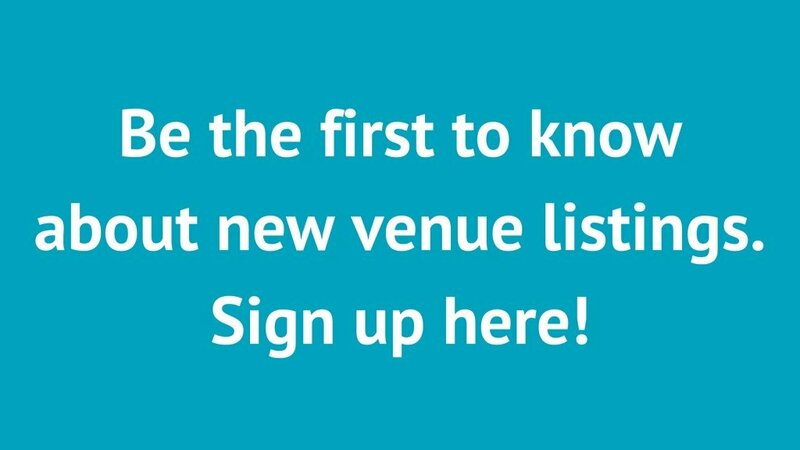 Follow Venueseeker on Twitter for full details on upcoming Periscope site visits at venues across the UK, including Landing 42 at the Leadenhall Building, Roundhouse and the Natural History Museum.